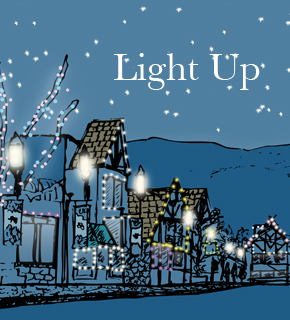 Coming up this weekend, tour the Bot­tle­neck Drive winer­ies as they “Light Up The Vines” Novem­ber 29 & November 30 2014. 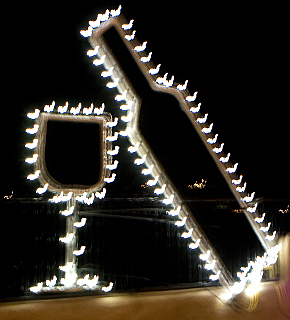 From 3pm-7pm stop in for com­pli­men­tary wine tast­ing, snacks, mulled wine, hol­i­day pro­mo­tions, with your week­end pass­port to win a prize val­ued at over $500 and see the vines lit up. This year there are self-guided and guided tour options. There are no tast­ing fees at the Bottleneck Drive winer­ies over this special weekend. For more information see Bottleneck Drive’s website. 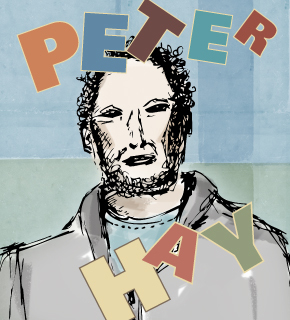 Five panelists experienced in traditional and new forms of publishing join Peter Hay for a writers’ seminar at the Summerland Library. Hay has an extensive background in drama and literature and is past Drama Professor at USC and UCLA and founding director of Hollywood’s First Stage where new scripts are developed for stage and screen. He is also past adviser to Robert Redford’s Sundance Film Festival in SLC as well as being instrumental in publishing much of Summerland’s George Ryga’s work. Tue, Oct. 22 3:30- 6:00. No charge but SEATING LIMITED. Register early at library. This will be fascinating! Vintage + Vogue presents ‘A Roman Holiday’, vintage fashion extravaganza. 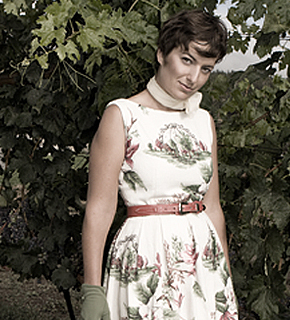 This FAB Vintage + Vogue fashion show is a fundraiser at the big house at Lakebreeze Winery. All proceeds go to Sowins. This will be THE fashion event of the year. Don’t miss it. Fish ‘N Sips: A Naramata Picnic at the Beach. 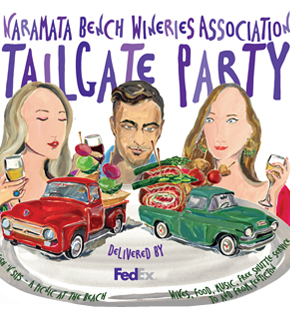 Wine tastings from 24 member wineries with delectable offerings from the 7 restaurants of the Naramata Bench. Picnicking at the beach – such fun for a delightful evening of wine, food, music and camaraderie as the sun sets over the lake. Where: Manitou Beach Park in Naramata. Event is now SOLD OUT! 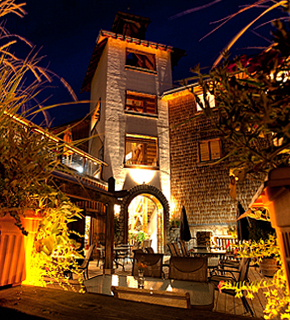 Join Hillside Winery winemaker Kathy Malone for an exclusive tutored tasting series. Kathy will explore the unique Naramata Bench terroir in a tasting based on Hillside’s un-released Merlots. Wines will be paired with local artisan cheeses for an amazing sensory experience. 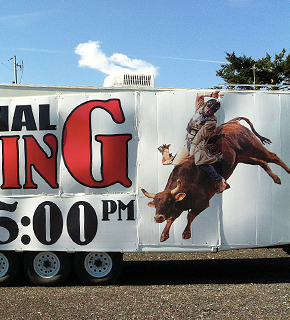 Professional bull riding at the Summerland Rodeo Grounds. Brought to you by Bull Riders Canada, Inc. $2500 purse to winning riders. From May 16 to 20, 2013 immerse yourself in the unique natural diversity of the Okanagan and Similkameen Valleys, situated in beautiful BC. All tours are designed to be fun and informative for people of all ages and abilities. The Meadowlark Nature Festivals popular events sell out every year! 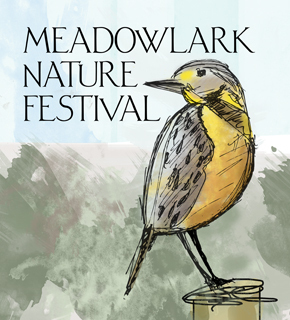 For info about tickets and events see the Meadowlark Nature Festival website.